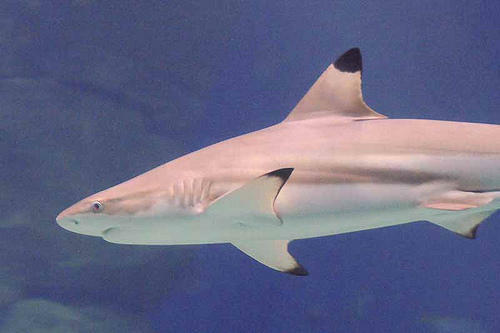 Thousands of blacktip sharks ordinarily swim languidly off the South Florida coast. 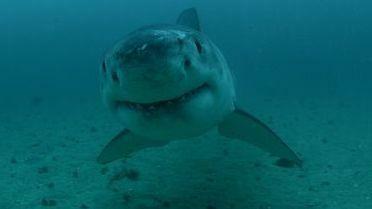 But this year the shark count is down substantially and warmer water temperatures may be the reason. This week, Discovery celebrates the 30th anniversary of Shark Week. Do you understand what that means? Nothing! Absolutely nothing! Well, not nothing. It means that if you are under 30, Shark Week has existed since before you were born. You have never not known Shark Week! On the day you were born, someone could have said, "Boy, I'm really looking forward to Shark Week next year." And the other person would hopefully have squinted and said, "Are you?" 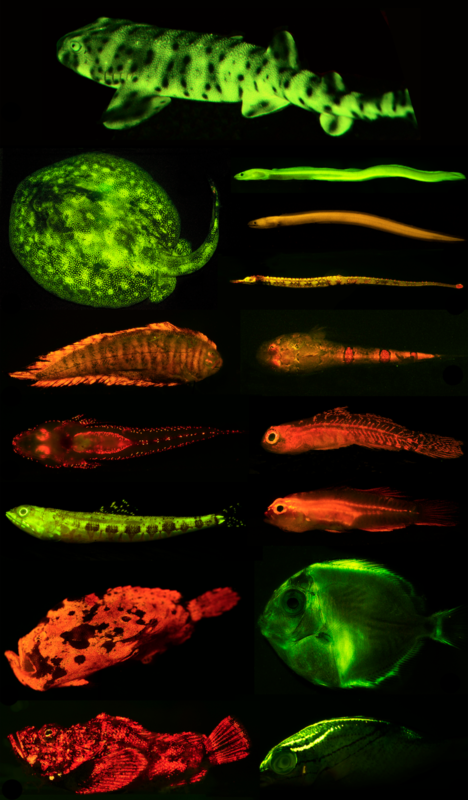 Stephen Kajiura is a professor of biological sciences at Florida Atlantic University. 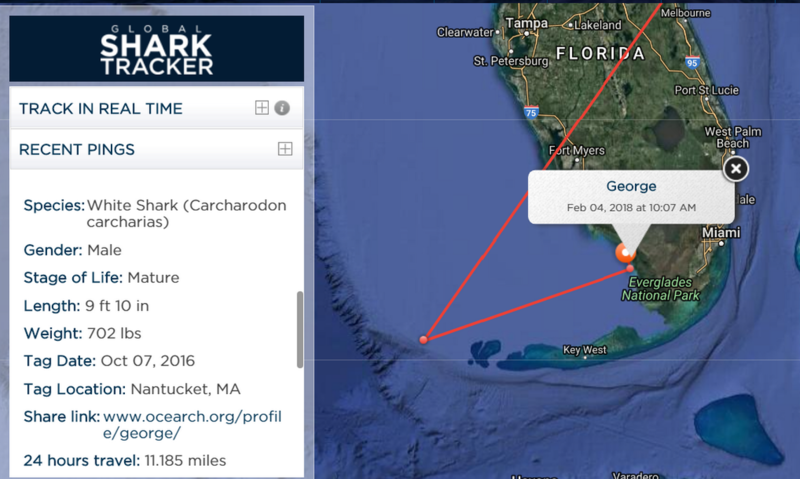 For the last eight years, Kajiura -who specializes in sharks- has been boarding a small plane and flying off the Florida coast surveying the water, recording schools of sharks. 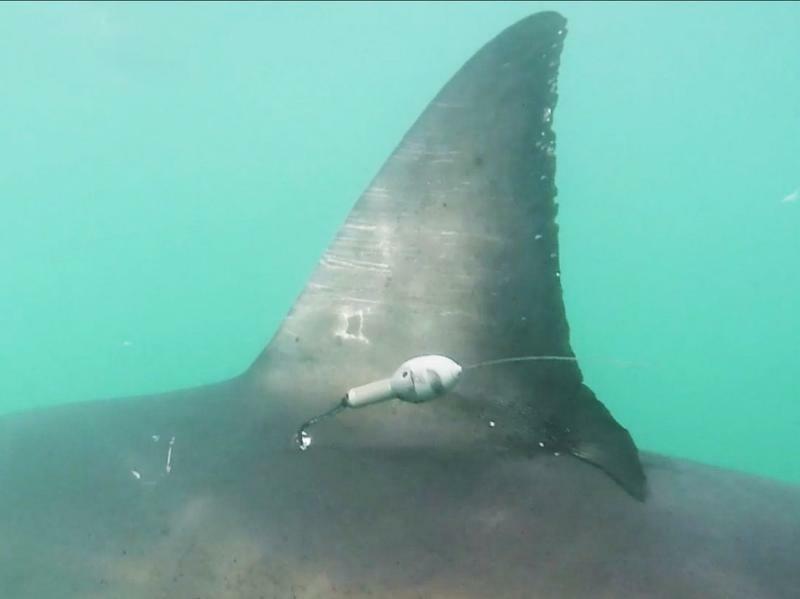 He and his team have captured video of thousands of sharks migrating up and down the coast, many of them closer than beach-goers realize. In less than two weeks since the launch of Brightline train between West Palm Beach and Fort Lauderdale, three people have been hit as a result of illegally crossing the train tracks. Two of the three accidents resulted in deaths. 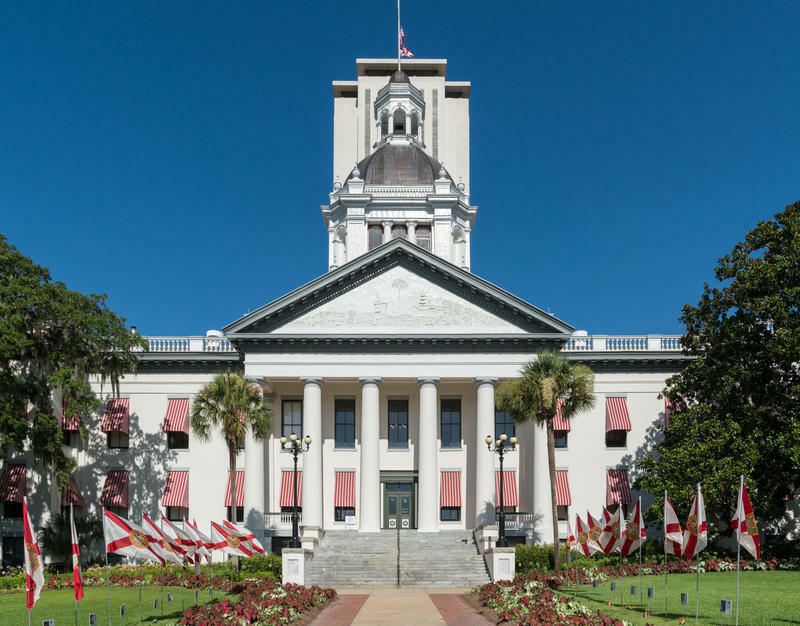 WLRN’s Broward reporter, Catie Switalski, covered the inauguration of the Brightline train. 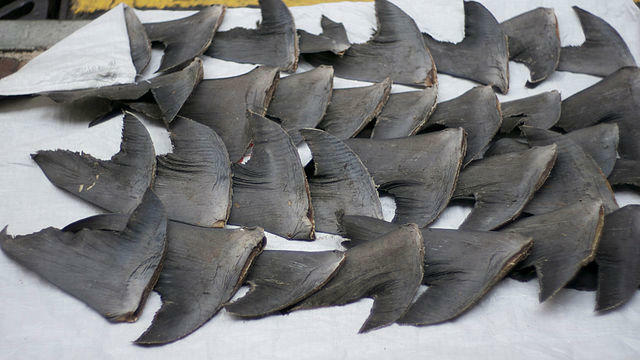 The practice of shark finning — removing a shark’s dorsal fin and discarding the animal’s body back into the water — has been in the political spotlight in recent months. 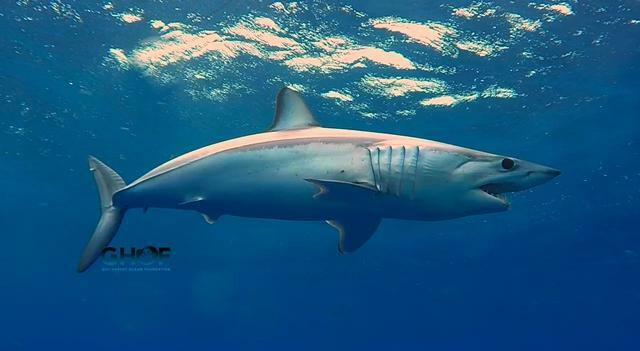 The Florida Wildlife Federation is pushing for stiffer poaching penalties after a shark dragging video went viral. 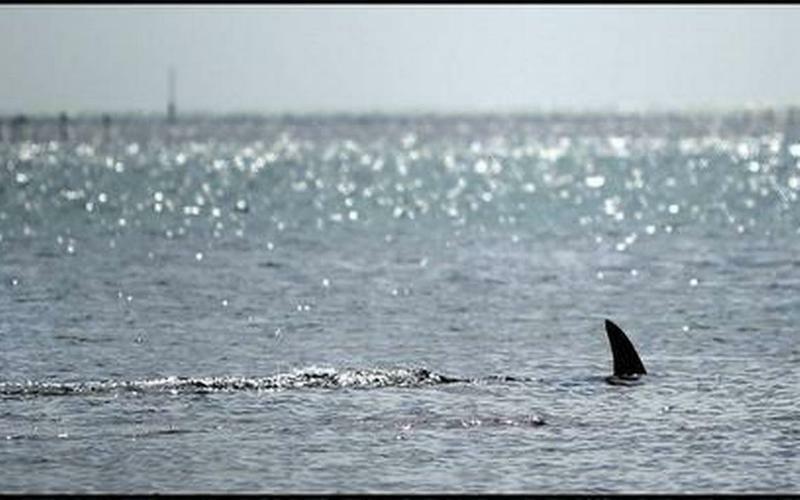 Earlier this month a swimmer was attacked by a shark at Haulover Beach in Miami-Dade County. That person suffered no life-threatening injuries, but the attack was shocking because it was so rare. In the last 135 years, there have only been 15 total attacks in Miami-Dade. 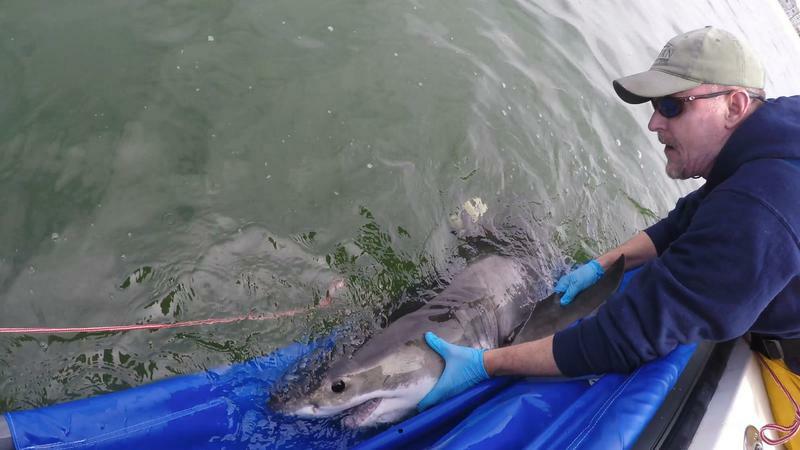 The folks who work at the Guy Harvey Research Institute at Nova Southeastern University are hoping that people will come to understand the critical link between sharks and ourselves. 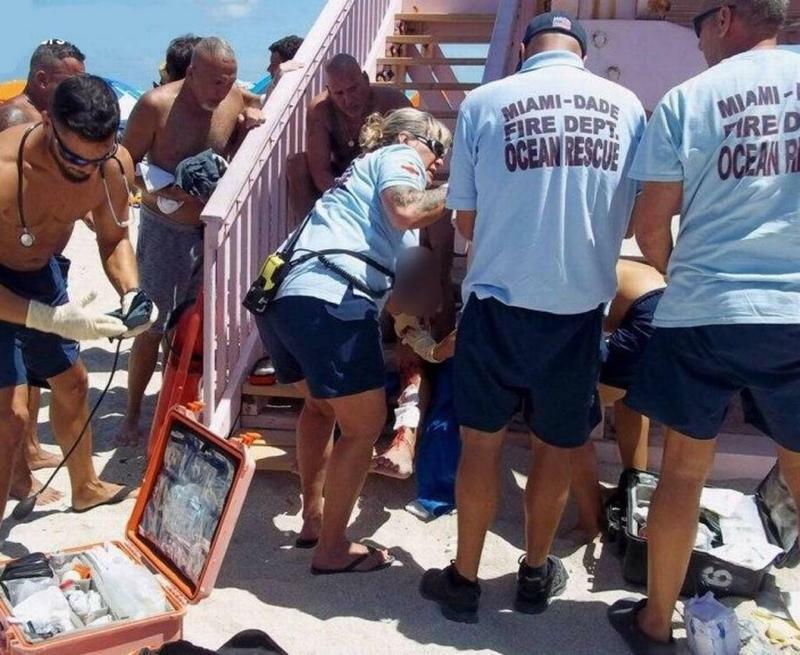 A swimmer who was bitten by a bull shark at Haulover Beach was rushed to the hospital Sunday afternoon, officials say. The man was attacked after lifeguards told beachgoers to get out of the water. 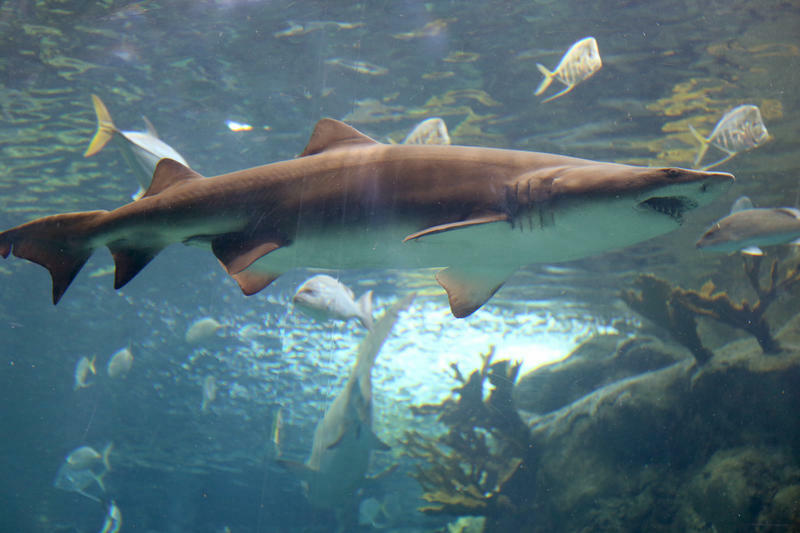 A new study shows shark-related diving in Florida is a growing business, generating some $221 million annually for shops and other providers.